Welcome to the 3rd edition of ITCoW’s Ghost articles. 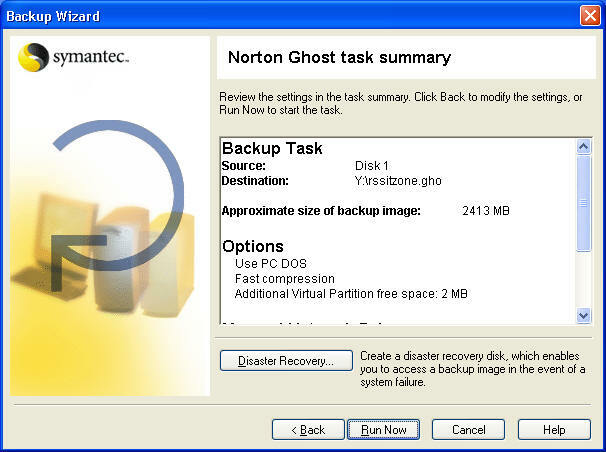 This article will cover Norton Ghost 2003. 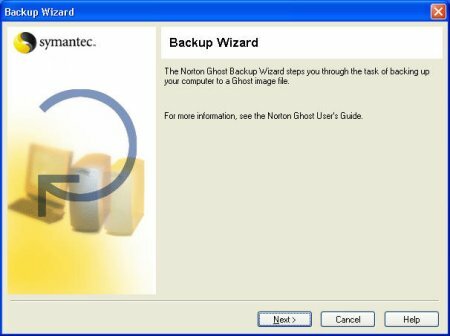 Norton Ghost 2003 is now friendlier than ever and it enables even novice users to do a full backup of their harddisk and advance users or users who has used Norton Ghost before to perform the very same task(s) such as network cloning with more ease. GUI or Graphical User Interface is a way to present any software in a more friendly manner. 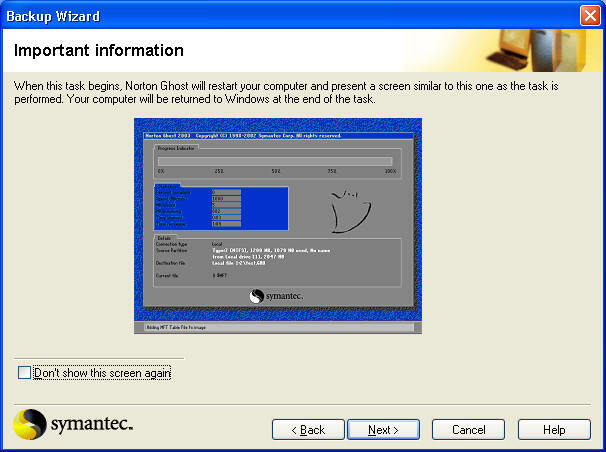 The following is Ghost’s main interface. 2.. 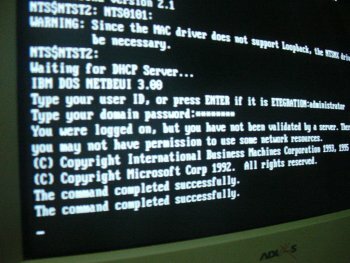 The following screen appears: Click on Next. 3. 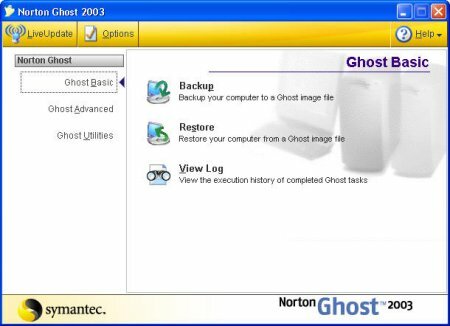 Now, Ghost ask for what to backup. 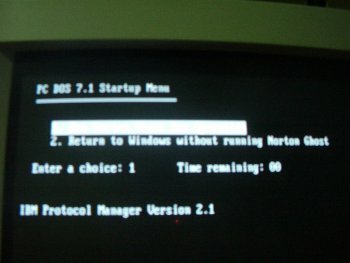 On the next screen, you can see I have 2 HDD installed. 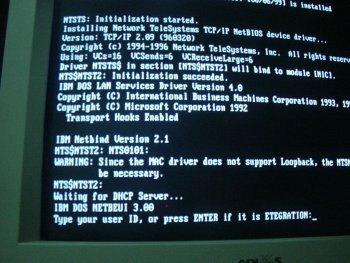 Disk 1 with C:, /boot, Linux Swap and / (root). 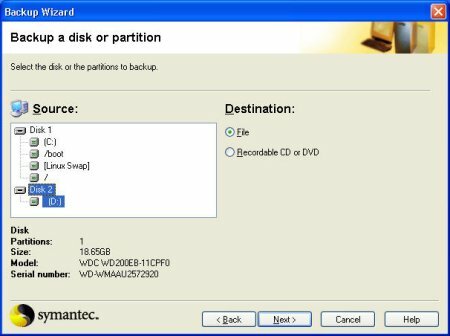 C: is for Windows XP while the rest are partitions for Redhat Linux. 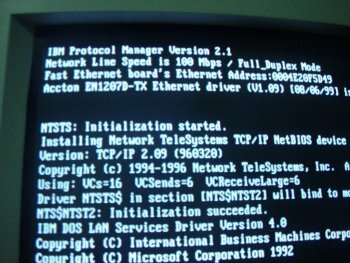 Select Disk 1 will highlight all the sub partitions. 4. Now, the full path of the Image file that is to be dump is asked. 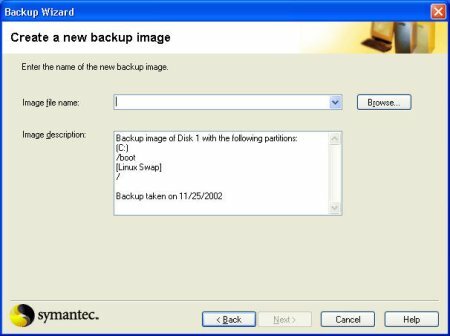 You are also shown the Image Description that I will be backing up Disk one and all the partitions it has and the date etc. Enter the path to the PC’s harddrive. 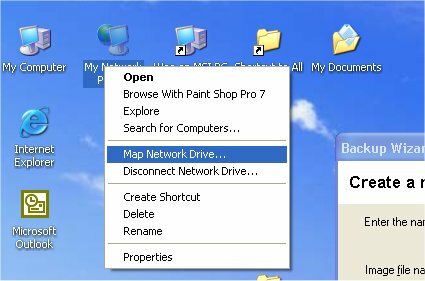 You must use the root drive of the PC that is being mapped. 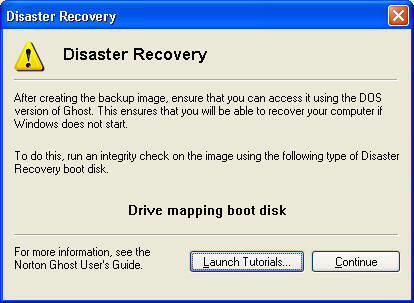 Meaning you cannot map C:\Windows or any other directory or else Ghost will not work later. The Ghost image that is going to be dumped must be dumped to the root drive (it can be C: or D: or any drive on another PC) of the PC that is being mapped. 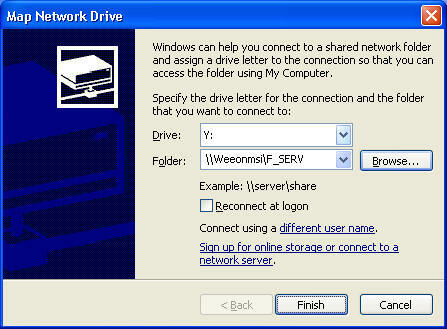 I have mapped a sub folder by the name of F_SERV on PC, weeonmsi to Drive Y. See below. and I select F_serv on Wee on MSI blah blah blah…which is the mapped Y drive. I then type in a name for the image that is going to be dumped. I simply name it rssitzone. Hit save. 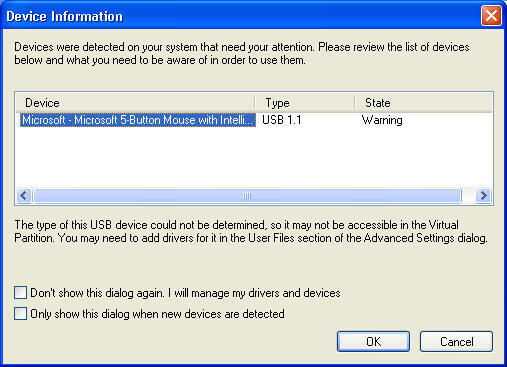 You may not get this but just in case, don’t worry about that screen, as I am using a Microsoft USB Intelli Mouse. I simply click on OK then…. A final Summary is shown telling you all the things that will be done the second you click on Run Now. 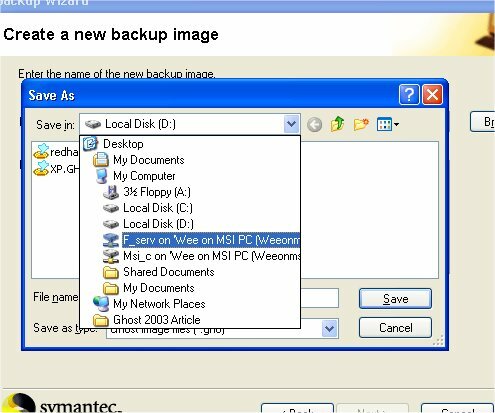 Click Run Now or review all the options if needed. 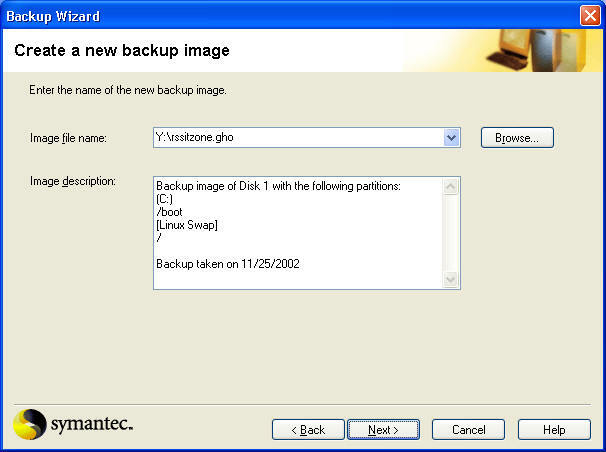 Then it prompts for a username on the PC that the image file will be dumped to. I use the administrator userID. Then enter the password for userID administrator and you’ll see it process it for a while then returns “The command completed successfully”. 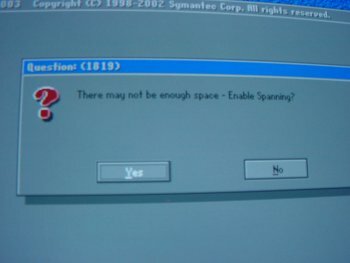 Then, the all familiar (if you have used Ghost before) screen appears and it prompts me if I want to enable spanning. Basically it means the image that is going to be dumped i larger than 2 Gb. Ghost will split each image into 2 Gb sizes. Just Yes to spanning if you do have this prompt. After “ghosting” is complete, there you have it! 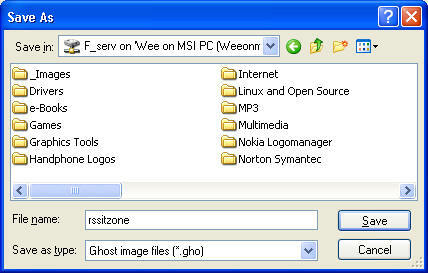 A .gho file on another PC.